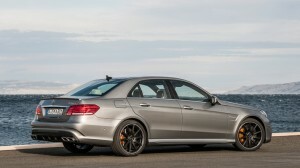 The new Mercedes E63 AMG is here, it is not friendly to the environment and tyres more importantly. 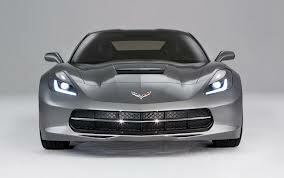 Although it may leave a big dent in your wallet if you plan to buy one and many more dents if you have bought one. You’d be thinking the dents that’ll come post-purchase would be due to fuel but you’d be wrong. Those dents will come as a result to the tyres this car is designed to butcher. 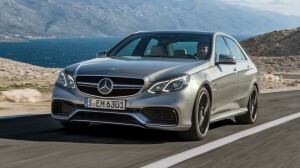 Actually a facelift to the already available model of E63 AMG, but the new front fascia is very striking now. 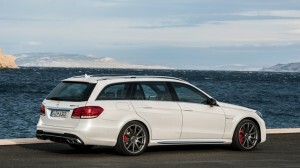 But there’s another touch to the story, there’s a new model of E63 AMG announced alongside as well. 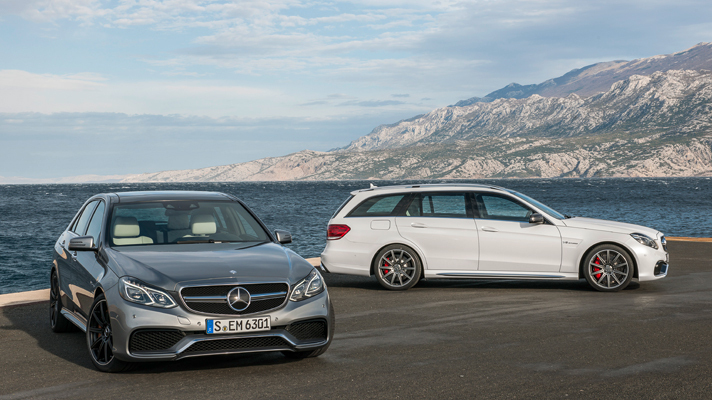 The E63 AMG ‘S’. 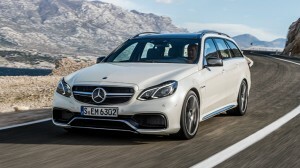 Although both cars come equipped with the same 5.5 liter twin-turbo V8 engines, the ‘S’ model packs 585 BHP which is 28 horses more than the non-S version which has 557 BHP. The ‘S’ version also gets a differential lock on the rear axle that Mercedes claims helps increase traction, “especially on the race track”. We’ve heard that, it sounds like rear tyre screeching as you race the circuit through your side-windows. 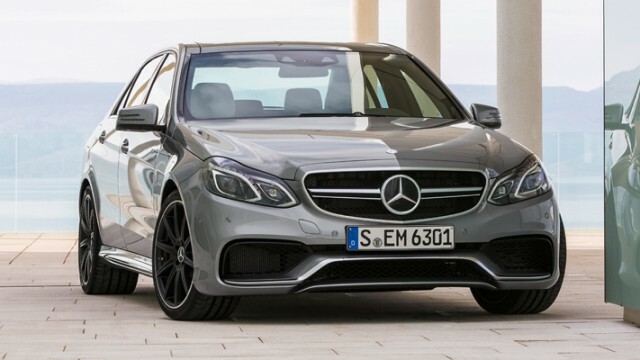 The new E63 presents the first iteration of AMG’s new design language too, featuring a ‘twin-blade’ radiator grille, a 3D air deflector spanning the front apron, black flics on the side air intakes, and a front splitter to reduce lift.